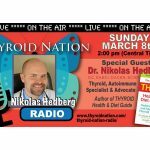 Hypothyroid Mom - Dana Trentini Interview - Dr. Nikolas Hedberg, D.C.
What motivated you to become a thyroid patient advocate and create your blog? 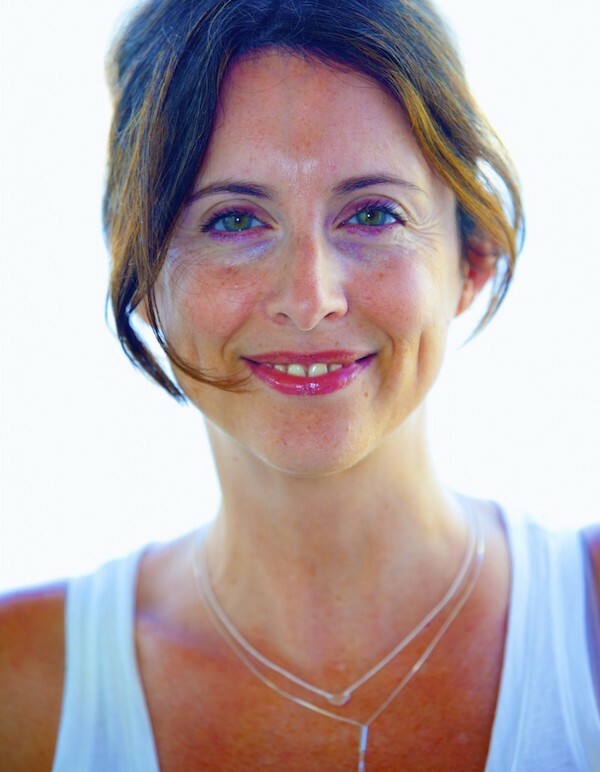 Why do you think there are so many undiagnosed thyroid sufferers in the world? 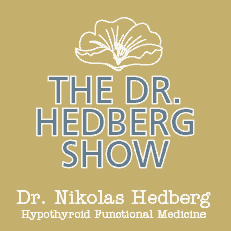 Which lab tests do you recommend for hypothyroidism? The number one prescribed medication for hypothyroidism is Synthroid. 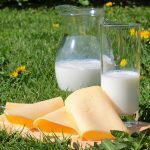 Why are so many hypothyroid patients still struggling despite taking levothyroxine medications like Synthroid? You write at Hypothyroid Mom that treating thyroid disease is really like putting together a big puzzle. What are the main pieces of the puzzle that should be considered? What resources are available to help patients find open-minded thyroid doctors? 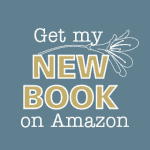 You wrote a book with Mary Shomon, Your Healthy Pregnancy with Thyroid Disease: A Guide to Fertility, Pregnancy, and Postpartum Wellness. Tell us about it. 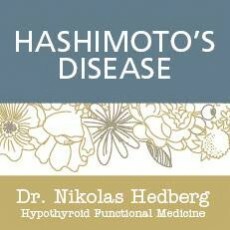 Dana has a true passion for Hashimoto’s and Hypothyroidism advocacy so I urge everyone to connect with her online to learn more. 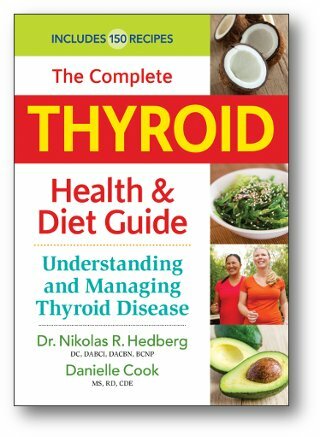 Her blog is filled with many excellent articles and resources to help you wade through all the thyroid information that is available on the internet.